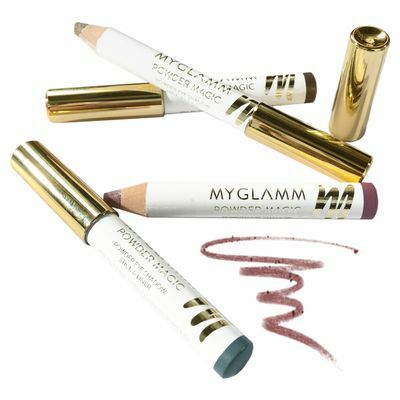 I'm definitely a makeup enthusiast and trying on MyGlamm's new range of versatile makeup was indeed fun. 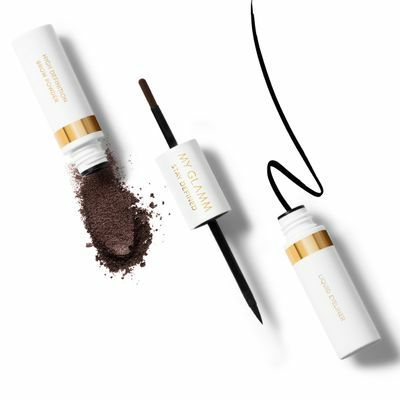 The eyeshadows and blushes feel light on the skin while depositing great color results. 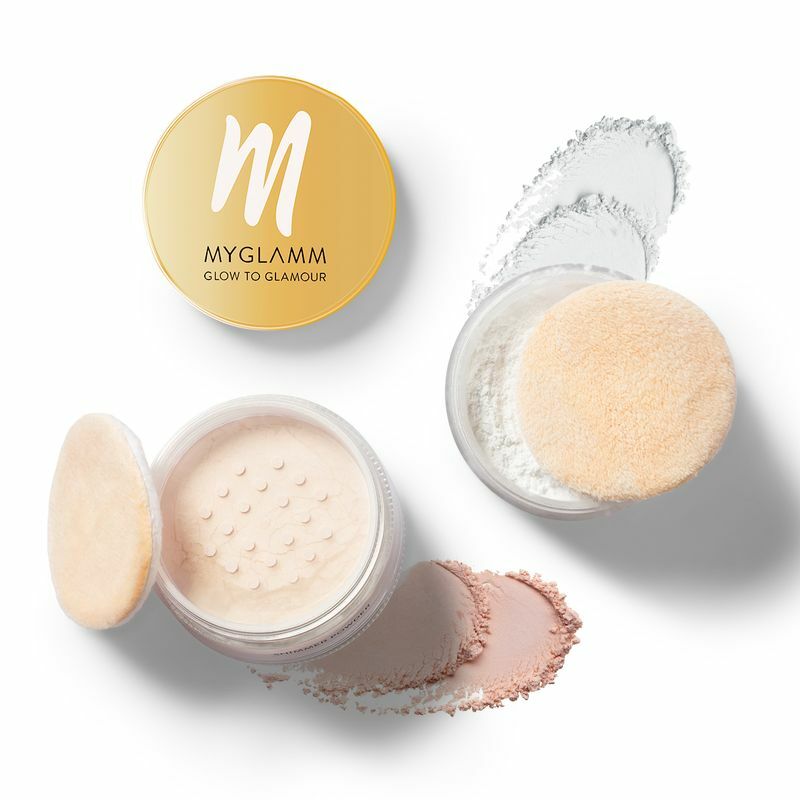 The star product for me was the Glow to Glamour powder duo that has the shimmer powder (for highlighting) and fixing powder (for setting the makeup) in one compact kit...how convenient!